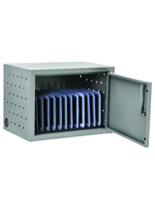 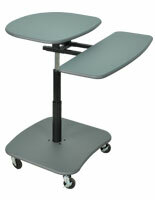 This page contains all the Luxor Furniture brand products sold on Displays2go.com. 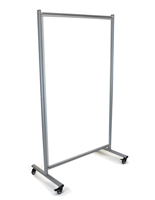 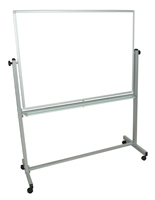 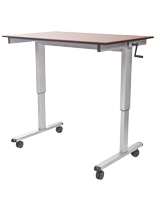 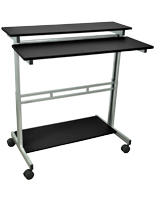 We offer a wide ranging selection of these display and furniture items, including utility carts, whiteboards, charging stations, and even sit-stand desks! 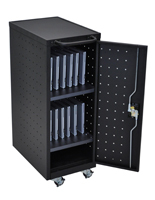 Made with the highest quality materials and meticulous attention to detail and design, our Luxor products are a favorite among our customers. 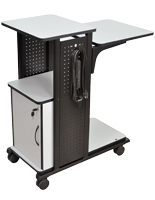 From teachers using the rolling Luxor whiteboards for lessons or the charging Luxor carts for classroom tablets, to office managers responsible for stocking conference rooms and work areas with products that add efficiency to daily work life, these customers recognize the unmatched value that Luxor display products offer! 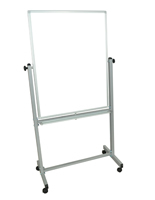 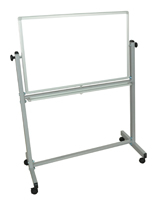 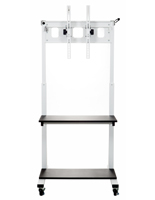 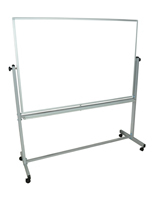 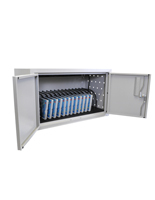 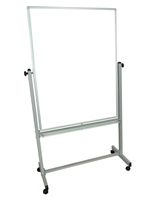 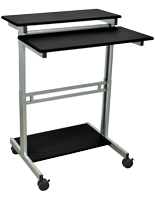 Make sure to browse our expansive selection of Luxor computer carts and laptop carts. 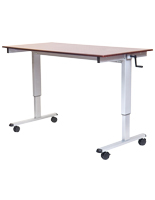 These are some of the most sought after Luxor office products due to their well built designs and rigorous manufacturing standards. 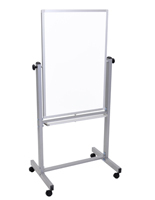 Pick up a trolley or TV cart to use as the perfect vessel for expensive electronic equipment in the boardroom and conference room. 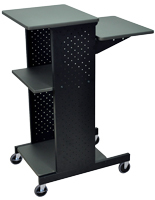 Enjoy browsing our selection of Luxor furniture products, and make sure to check out all of our office equipment product lines!